Dr. S. Giri . BKG group of companies are headquartered in Industrial city, Coimbatore in Southern India. BKG group started its manufacturing operations with the inception of Hydro Press Industries in the year 1991. Since then, the group has immensely evolved as a renowned engineering group in India catering to various Industrial needs. 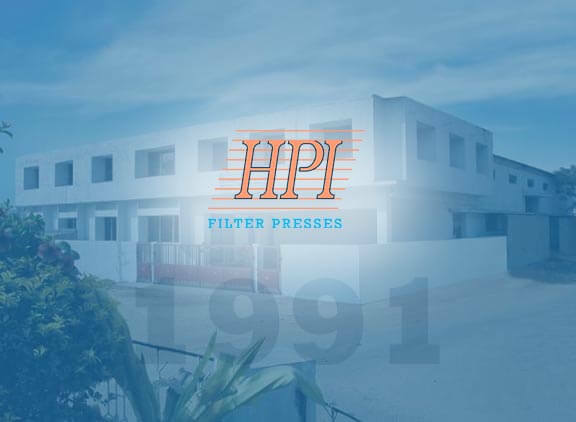 BKG group has sucessfully completed 3 decades and offers wide variety of products like Filter Press , Screw pumps catering to various needs of filtration and pumping of varied nature of fluids and liquids . BKG Group has gained massive reputation for its product quality and prompt service both in domestic and international markets. All our companies are pioneer in thier respective field of manufacturing and sorted as one of the most leading and preferable brands in India . Our group of companies are situated in area of 150000 Sq ft Land with two units of heavy engineering machining division, 3 units of screw pump manufacturing facility and 1 filter press manufacturing facility. Presently BKG group has embarked a totally satisfied clientele list exceeding more than 10000 customers, based in more than 40 countries of the world with customers in the fields of Ceramic, Minerals Processing, Mining, Bio Technology, Chemical, Petrochemical, Paper, Edible Oil, Waste Water Industry, Food Grade Gelatin Manufacturing, Food Processing Industries, Sugar Industries, Pharmaceutical, Leather Processing Chemicals, Manufacturing, OEMs etc. Our Branded products are widely accepted in our domestic market and enjoy business with all leading groups in India .Besides catering to domestic market our exports are excellent to a large number of countries like Sri Lanka, Bangladesh, Pakistan, Singapore, Malaysia, Philippines, Thailand, Vietnam, South Korea, Indonesia, Taiwan, Japan, Australia, New Zealand, UAE, Sultanate of Oman, Kuwait, Iran, Egypt, Morocco, Algeria, Nigeria, Kenya, Uganda, Benin, D.R. Congo, South Africa, Germany, Netherlands, Denmark, France, Spain, Norway, Switzerland, United Kingdom, Russia, Turkey, Turkmenistan, Poland, Greece, Ukraine, Canada, USA, Colombia, Peru, Chile and Argentina. To meet the goal of attaining full customer satisfaction, we follow total quality management Policy and Systems. Our firm is approved by M/s.UKAS, UK and ANSI RAB, USA as BS EN ISO 9001:2008 and we deliver our products at high quality with prompt and fast customer service. We have a strong dealer network spread across India and other foreign locations that help us to reach our products to the farthest corner of the country.